 The Alzheimer's Impact Movement Advocacy Forum is the nation's premier Alzheimer's disease advocacy event. From urging Congress to increase research funding to priority legislation, see actions you can take now. Learn more about the premier Advocacy event. Hear from attendees of past Forums. The 2019 AIM Advocacy Forum is not to be missed! Learn more about the premier Alzheimer’s advocacy event. Hear from past Forum attendees and read stories from our advocates. Stay up-to-date with all things Advocacy Forum.